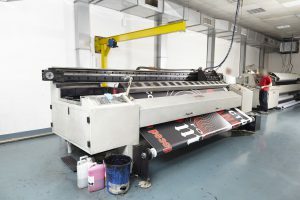 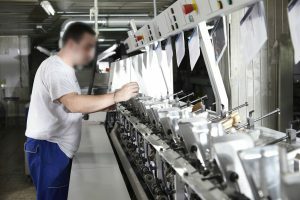 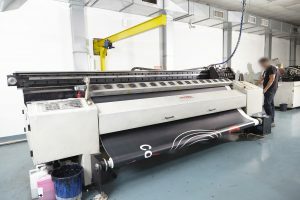 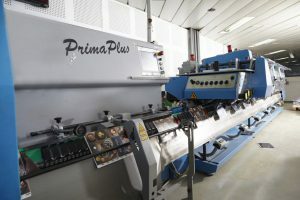 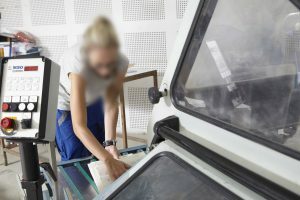 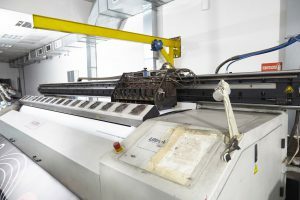 Gunyfal Luxury Printing uses the most advanced techniques and equipment available. 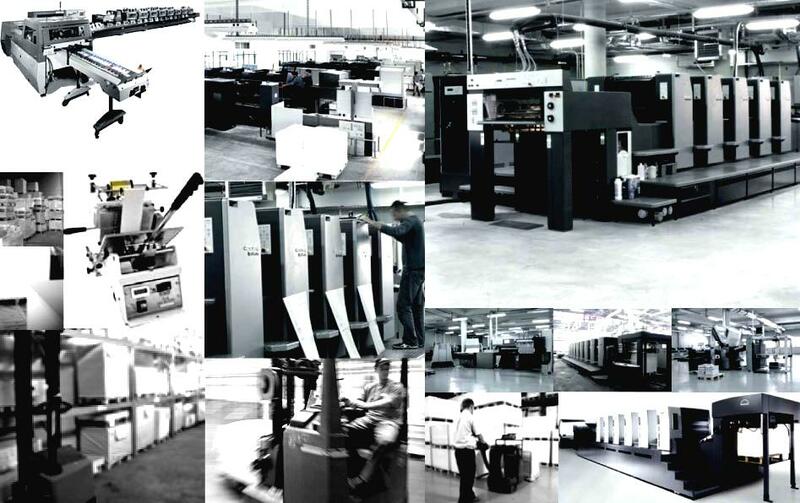 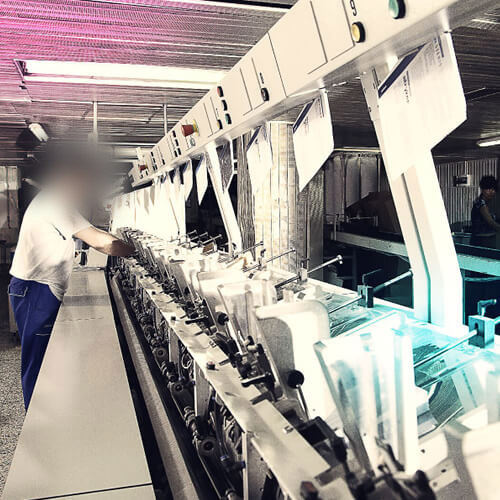 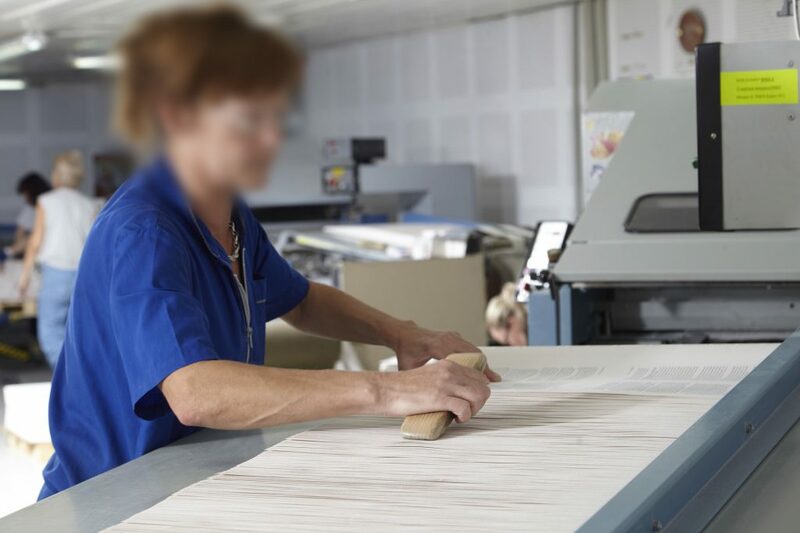 This is how we excel at digital, sheet or rotary printing at prices that defy our competition. 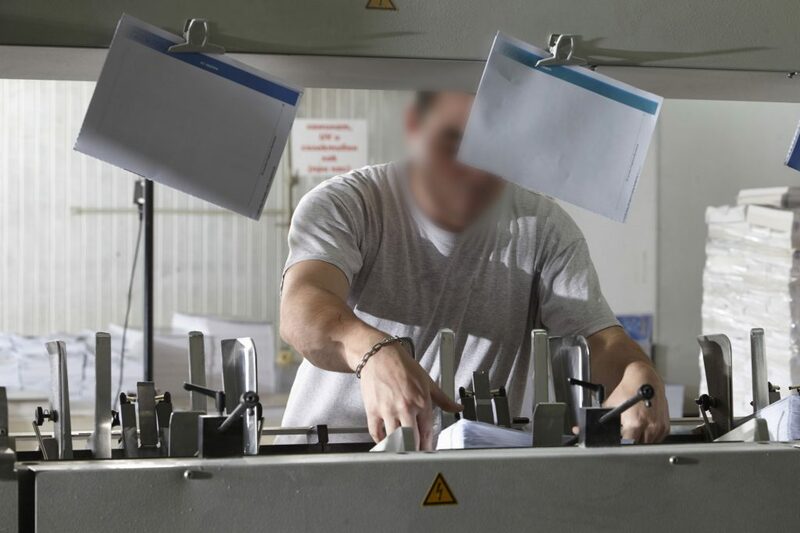 We have the most advanced secure document management system KODAK InSite. Our team offers valuable support to yours by making sure all your hard work and big ideas pay off. 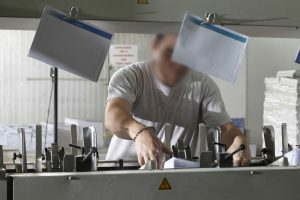 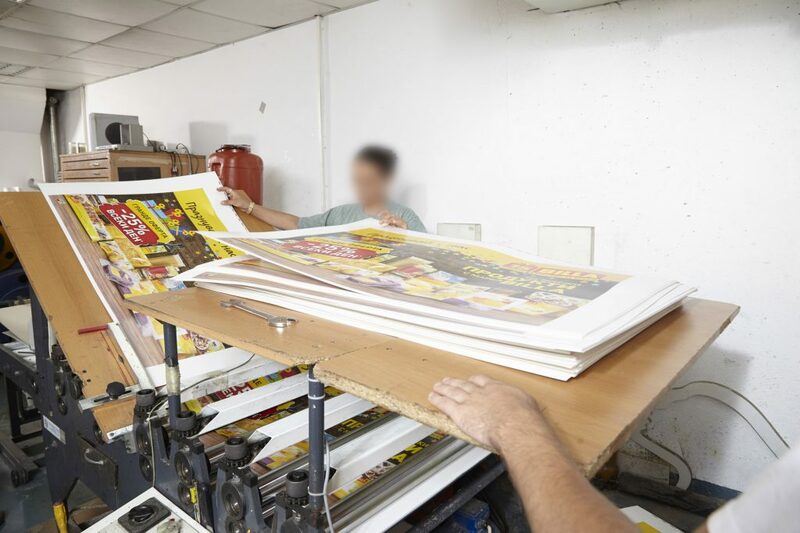 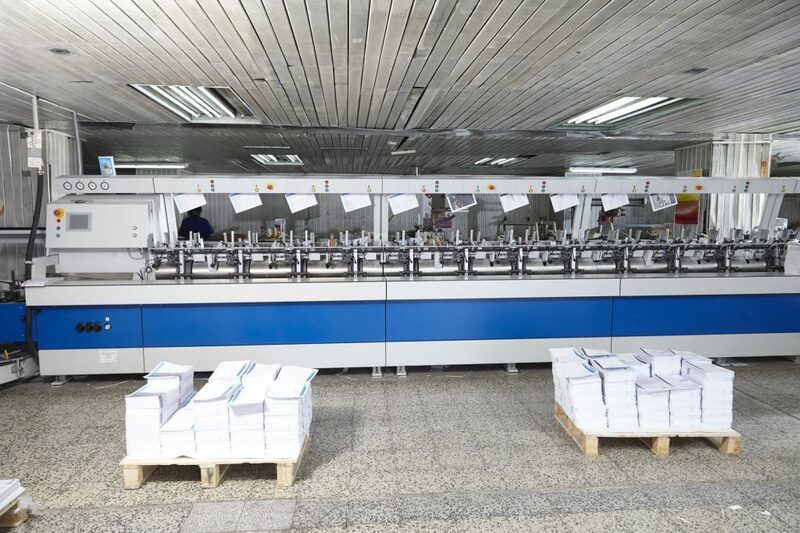 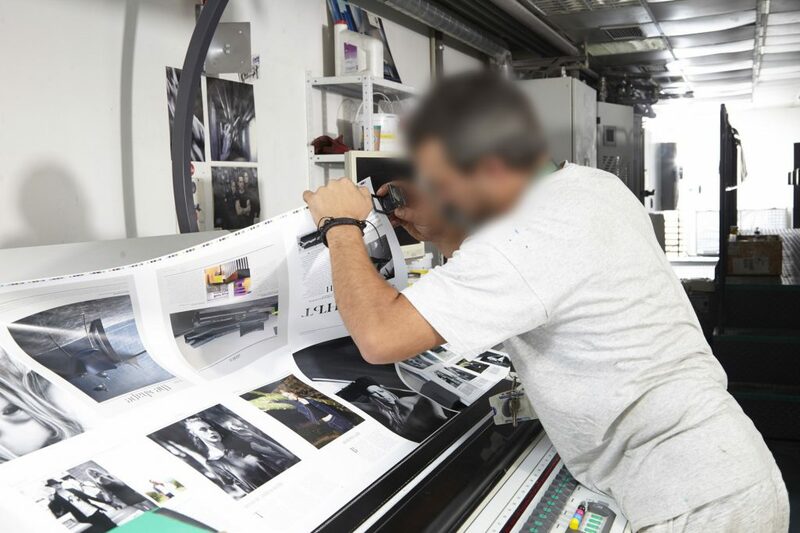 We will help you choose the right print process and the accurate paper stock. 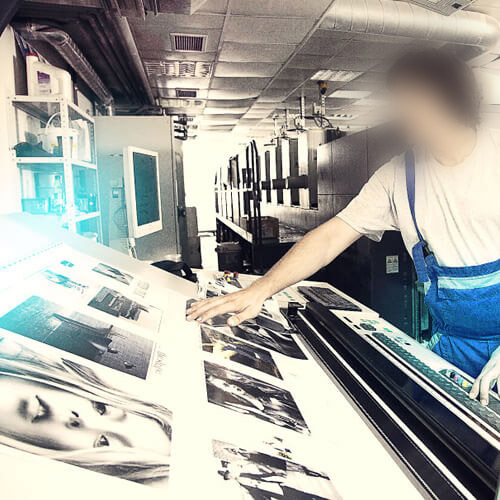 Your files meet your expectations and that any possible errors are avoided. 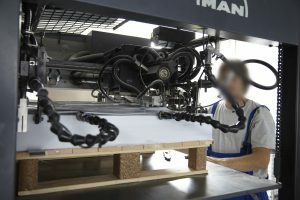 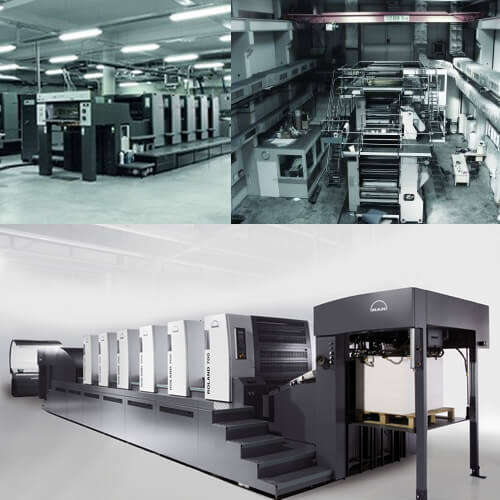 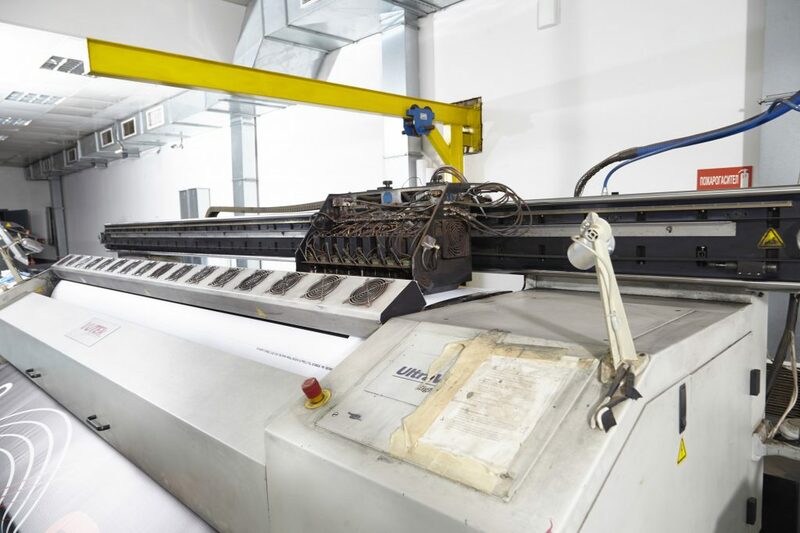 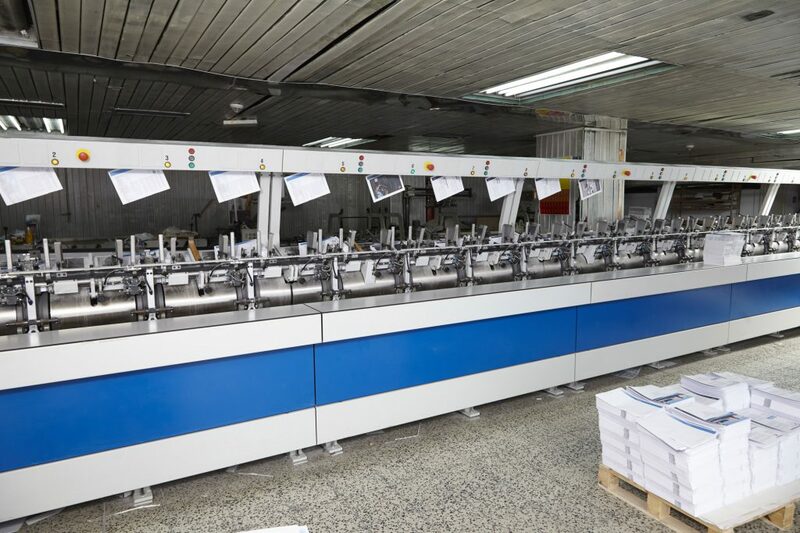 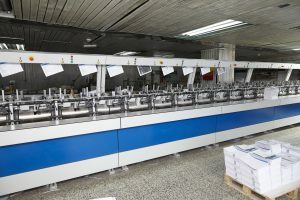 MAN ROTHMAN – D 16p heat‐set web press, 4/4 colors – Optional equipment: data fold, double parallel fold, spine gluing, cutting and finishing equipment. 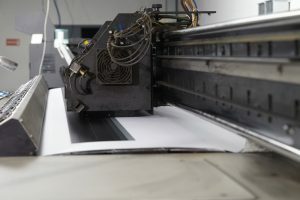 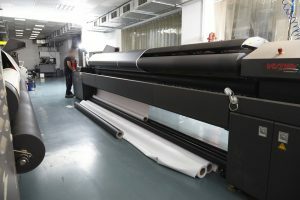 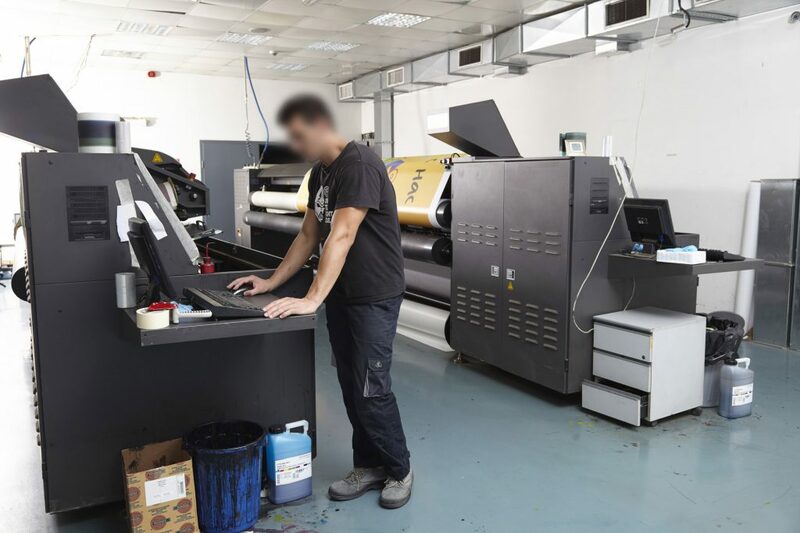 Need a quick and free Quotation for an Offset or Digital Printing?